The company says its tube range will be featured at the exhibition and will include hydraulic and instrumentation (H&I), heat exchanger, fertilizer and high temperature products, such as Sandvik SAF 2707 HD. 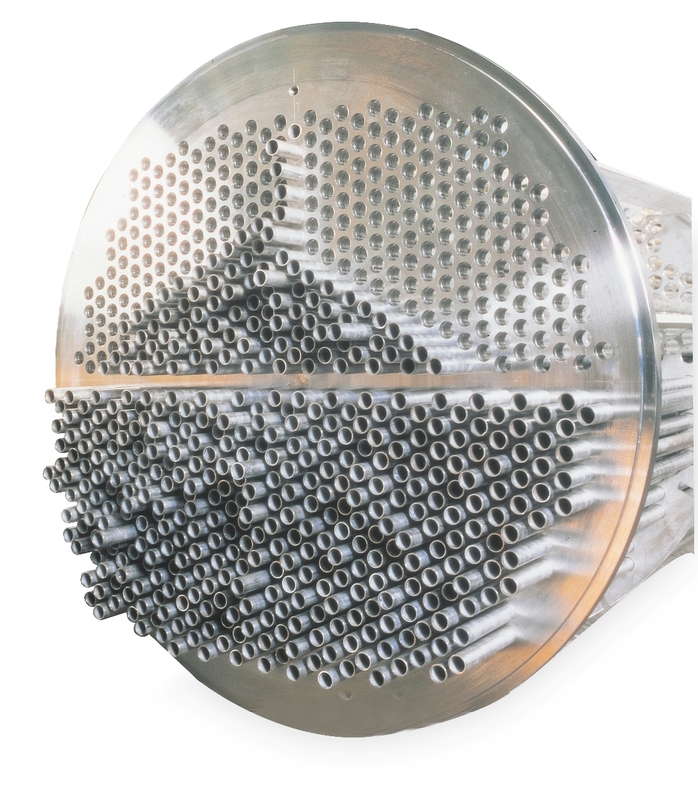 The high temperature range includes boiler, composite, ethylene finned, furnace and lance tubes. Additionally, muffle tubes, radiator, recuperator, reheater, superheater and thermocouple tubes complete the product offering. Sandvik says visitors to its stand will also be able to benefit from the high level of technical knowledge and experience that is available from the team. 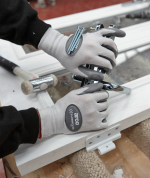 The company supports its customers across many sectors by helping with materials specification and selection to ensure the best possible result, as well as solving the many problems and challenges faced on a daily basis. Applications include manufacturing processes, engineering, chemicals, pharmaceuticals, research and development.